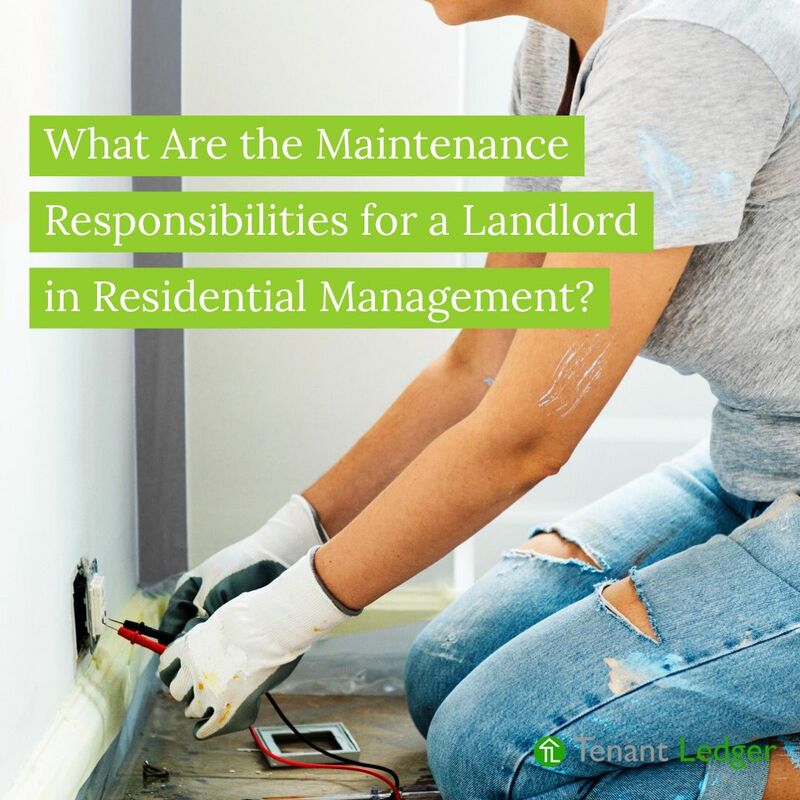 One of the major responsibilities that comes with being a property manager is security. A major way to gain trust from your customers is to have some sort of security system in place to ensure them their property is in good hands and protected from acts of theft and vandalism. 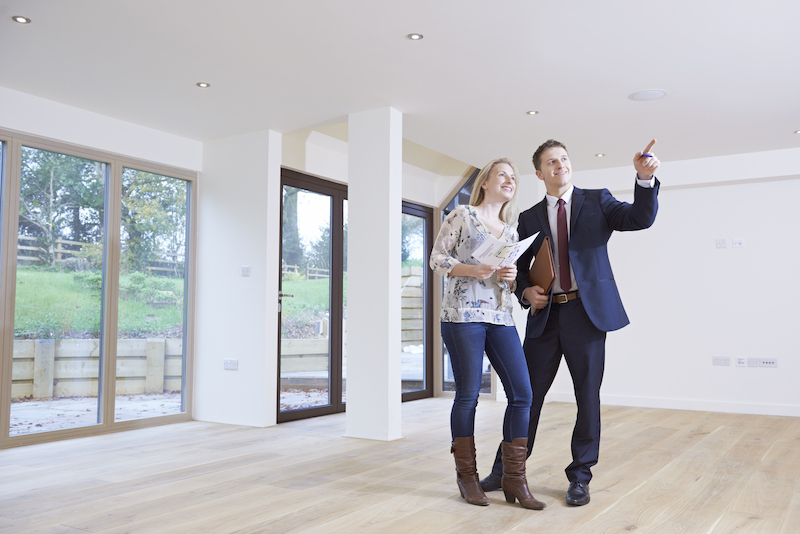 Every property is unique, so it is essential to find the right system to fit your needs. Luckily, new technology has made these systems more affordable and easy to install. Here is a list of our favorite brands being used by thousands of property managers across the country today. Nest is a top brand that is known to be user-friendly. The company specializes in thermostats, cameras, and alarm systems and they just came out with six new products this past year that customers love. Our favorite is this Nest Cam IQ outdoor security camera. It has a 4K sensor with HDR and intelligent imaging. This means that it can detect an intruder and send you an alert to your phone. With Nest Aware, it can even recognize a familiar face. * You can zoom in 12x and enhance the view to really see the details in the image. $349 for one camera or $598 for two. Many other smart features make this a great purchase. This is a great camera for a property manager that can�t be on-site all the time. *Video streaming, video recording and mobile notifications require working internet and Wi-Fi. Familiar face alerts not available on Nest Cams used in Illinois. Protect America is a well-trusted brand rated #1 on besthomesecuritycompanys.com Zero upfront costs and options starting at $19.99-$42.99/mnth this company is flexible to fit your needs. Quality features include motion detectors, door and window sensors, and night vision cameras. What�s different about Protect America is their Simon XT control panel that has the ability to control up to 40 security equipment controls and provides intelligent alerts that call your phone with a voice message when something happens. It also allows you to use voice commands and call for emergency help when needed. Other cool features include the ability to unlock the front door when you get locked out, open the garage door, and turn on the lights all in the palm of your hands from your mobile device. Also, if you have Amazon echo dot you can integrate that into the system as well. Easy installation and high customer satisfaction rate make Protect America a great investment to keep your properties safe. 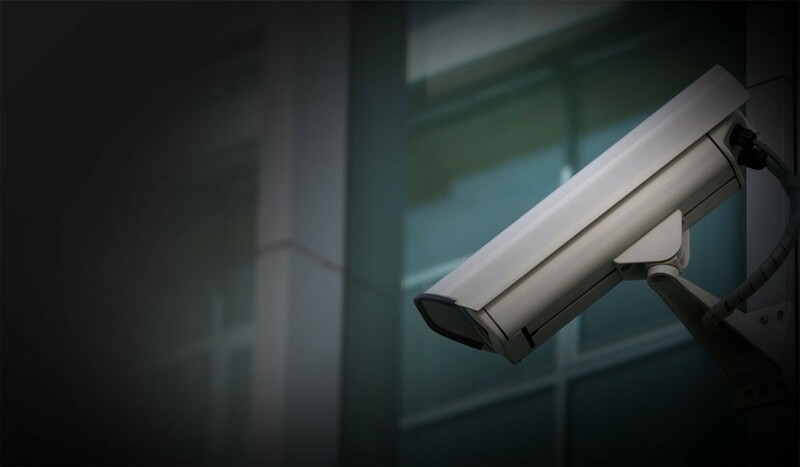 Videosurveillance.com provides a security system specifically customized for property managers. Every manager is different, so this website easily walks you through the process of selecting equipment tailored to your needs based on your requirements that you fill out on their online survey assessment. They also offer project consulting and a free security audit to help determine what features best suit your business. This ANNKE 8-Channel Security Camera System provides you with 4 cameras that allow you to view live video from any platform 24/7. At a price of $109.99 it�s well worth the price. The system gives you options to have smart motion detectors send you email alerts with images. The cameras are weatherproof with IR night vision LEDs and have 1080p resolution video. If you don�t feel like spending the money on expensive security equipment or need a temporary solution while searching for a better alternative, a cheap, easy way to scare off the bad guys from your property is to pop up these easy-to-install fake security cameras around the property. Seeing these devices can sometimes be enough to scare off the troublemakers. Plus it makes the property appear more professional to everyone else. Better than having nothing, these fake cameras can buy you a little more peace of mind. No wiring required. 2 for $9.99. Why not, right? 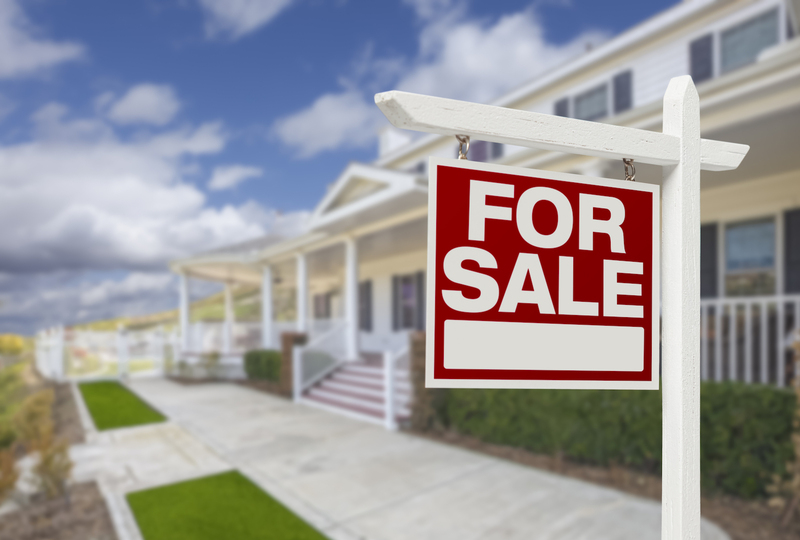 Whether or not you choose to invest in a surveillance system for the property you are managing, the least you can do is post up these No Trespassing signs. Let trespassers know they are being watched. The mere thought of being caught on camera is enough to steer away potential threats, saving you a lot of headaches in the future. It also makes your customers feel more secure.